We perform CCTV installations and repair, offering both analogue or IP cameras. 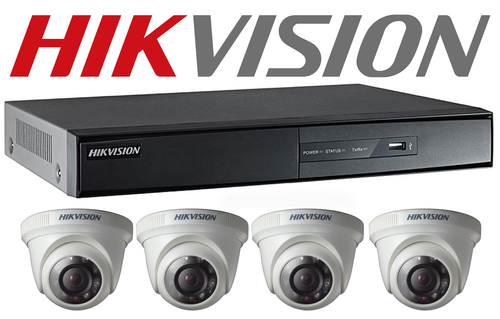 We offer Hickvision HD Turbo CCTV which comes with a remote viewing app (available on the Android and Apple store). Please call 0113 2823159 for a quote. 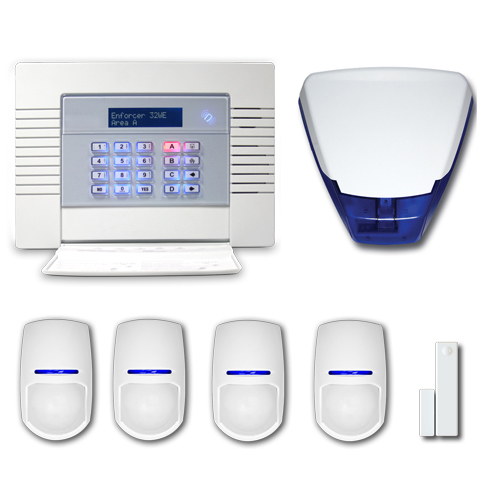 We perform burglar alarm installations, maintenance, and repair for both commercial and domestic environments. Honeywell, Texacom, Gardtech, and Pyronix are systems we specialise in. We offer Pyronix wireless alarms which connect to your router and send push notifications to your phone. The app includes a remote set and unset feature. We install SmokeCloak systems. These fill the protected area with a dense fog within seconds of a break in occurring.